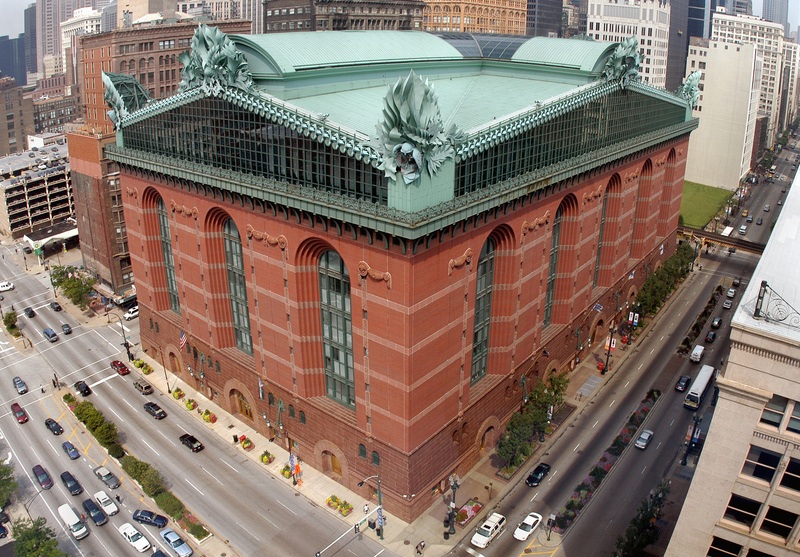 The Chicago Housing Authority (CHA) and the Chicago Public Library (CPL) have announced their intention to build three new mixed-income housing developments with co-located libraries. In an announcement made with Chicago Mayor Rahm Emanuel, the two agencies will ask architectural firms to design a new combined building type for the projects. The three new developments will be built in the far north and near west side communities, one of which will be a senior housing project. Each of the projects will be designed through a two-stage design competition. The city will first issue a request for qualifications (RFQ), from which it will choose three offices to submit proposals, budgets, and schedules. Once the architects are chosen for the individual projects, the CHA, CPL, and the City of Chicago’s Department of Planning and Development will hold design workshops in each of the proposed communities. This process is expected to take 10 weeks, starting by the end of this year. The new combined libraries will include programs for both the CHA residents and residents from the surrounding community. Each will also include an Early Childhood space, space for the Teachers in the Library Program, as well as integrated YOUmedia program for teams. Another important aspect of the new libraries will be the integration of adult workforce programs. The libraries will provide computer classes and coaching to build digital literacy and technology skills for adults and seniors. Library staff will be trained in connected jobseekers with agencies and resources for finding jobs.